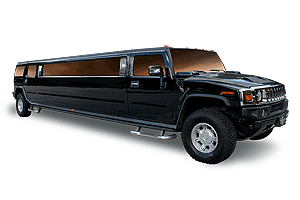 We specialize in providing special transportation moments for the most amazing people! 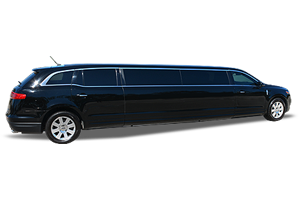 Action Worldwide Transportation Accessible Limo Service, Atlanta's first wheelchair accessible stretched limousine provides the new freedom for people with mobility challenges. 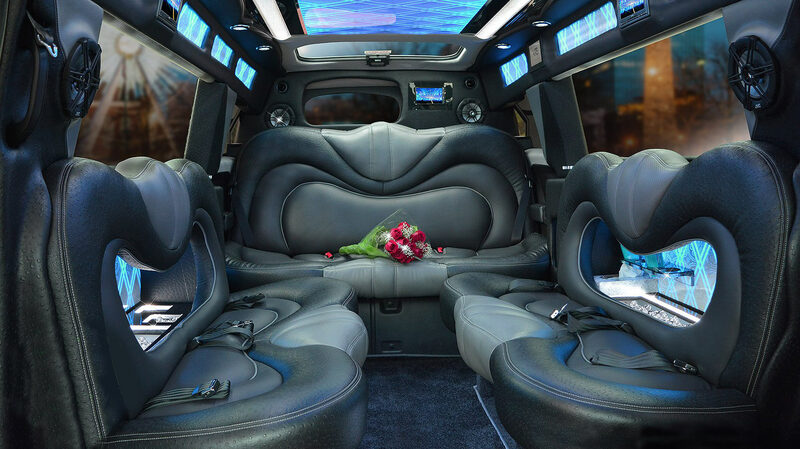 This customized MV-1 Wheelchair Accessible Limo offers traditional limo seating and a side-entry ramp that extends from the vehicle and includes tie-downs to secure the passenger and their wheelchair or scooter. 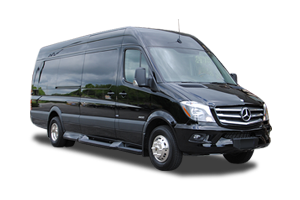 Action Worldwide Transportation operates Atlanta's Wheelchair Accessible Limousine and delivers quality chauffeured transportation for all types of passengers. 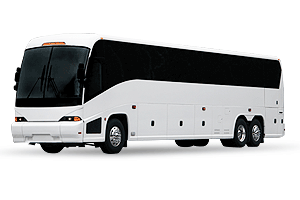 Our customer service representatives can answer any question you have regarding your personal mobility transportation needs. 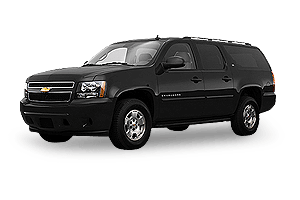 Whether you need a ride to the airport, or you would like Action Worldwide Transportation to transport a loved one, call us and we'll be glad to help arrange the best accessible transportation all at affordable pricing. 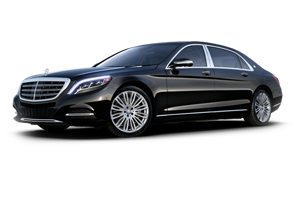 Action Worldwide Transportation makes it easy and affordable to reserve Atlanta's Wheelchair Accessible Limousine Service with our online reservation system or call and book over the phone while speaking with one of our friendly customer service representatives. 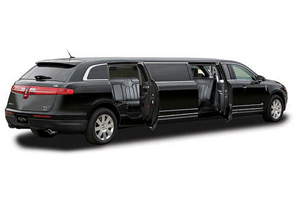 Action Worldwide Transportation is the premier provider of "Atlanta Wheelchair Accessible Limousine Services". 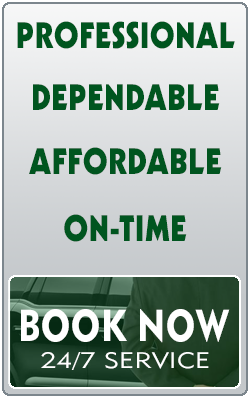 If you have any questions, please call us at 770-507-1727 and we will be glad to help you. 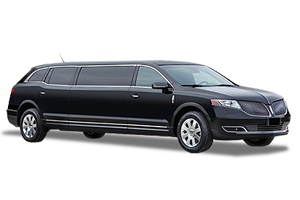 The Limo has a lower floor than standard vehicles to help ensure that customers can enter the vehicle with sufficient headroom easily and comfortably. 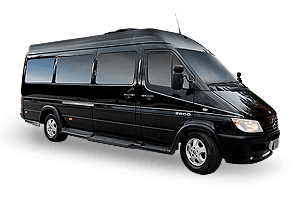 Passengers in wheelchairs or scooters can easily enter, and turn effortlessly so they may sit next to the driver. 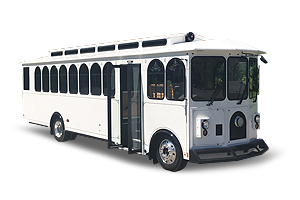 The MV-1 is certified to Federal Motor Vehicle Safety Standards (FMVSS) to meet all applicable safety and crash requirements. 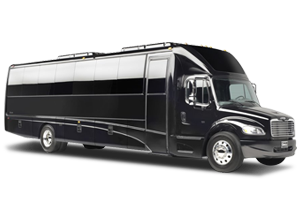 The integrated access ramp has a design load meeting ADA guidelines, an anti-slip surface, and stores under the floor of the vehicle so you do not lose any interior space. 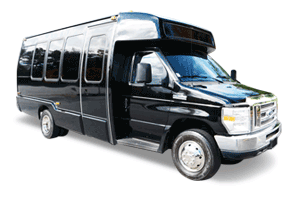 The Accessible Service Limo is Atlanta's first ADA-compliant limousine. 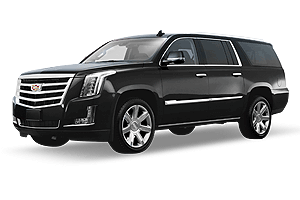 It is operated by our professional chauffeurs who have additional training to meet the individual transportation needs of our passengers. 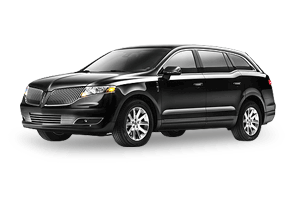 Action Worldwide Transportation provides the best Atlanta Accessible Taxi Services to Metro Atlanta and surrounding areas. 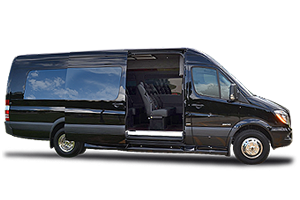 Our Accessible MV-1 Limousine provides wheelchair and scooter based passengers a great way to get around in total comfort and safety. 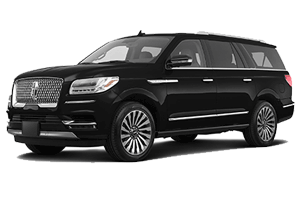 Our Atlanta Accessible Taxi Services are operated by professional chauffeurs and our luxury MV-1 Limo will be sure to please. 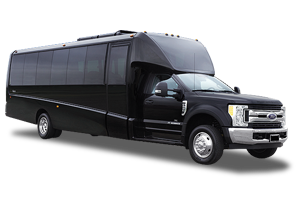 Call Action Worldwide Transportation today and reserve your accessible taxi limo for all your Atlanta travel needs. 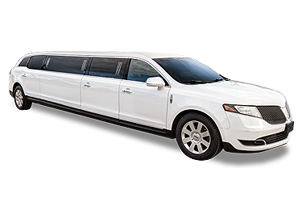 We specialize in providing affordable limo taxi rental services and will make your Atlanta transportation experience the best it can be. 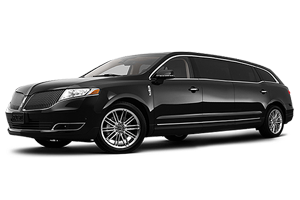 Action Worldwide Transportation is proud to be the only limousine based company offering Wheelchair Accessible Atlanta Transportation Services. 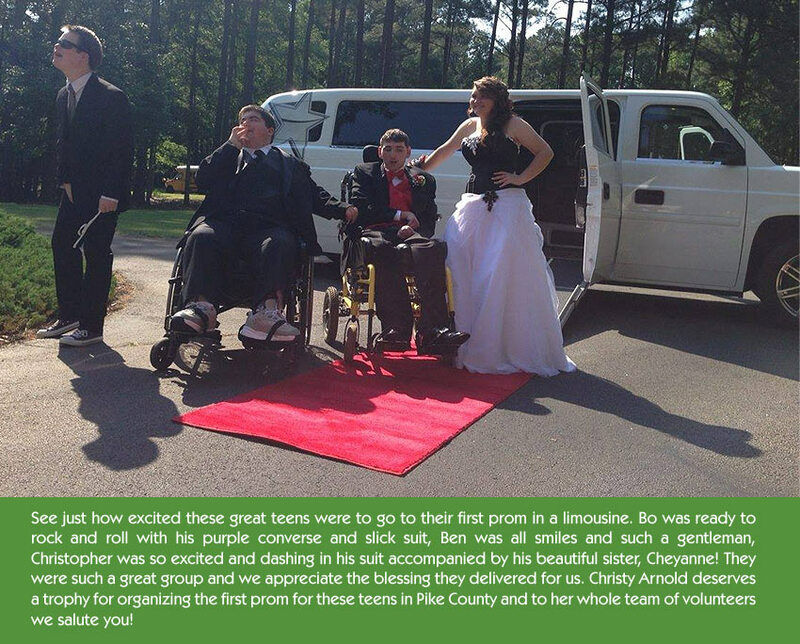 We transport people with mobility needs of all ages. 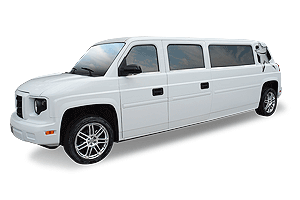 From children's birthday party limo services to airport transfers, Action Worldwide Transportation is able to deliver safe and dependable accessible Atlanta transportation.